A member of the Trump Campaign entered a guilty plea in regards to crimes involving children. 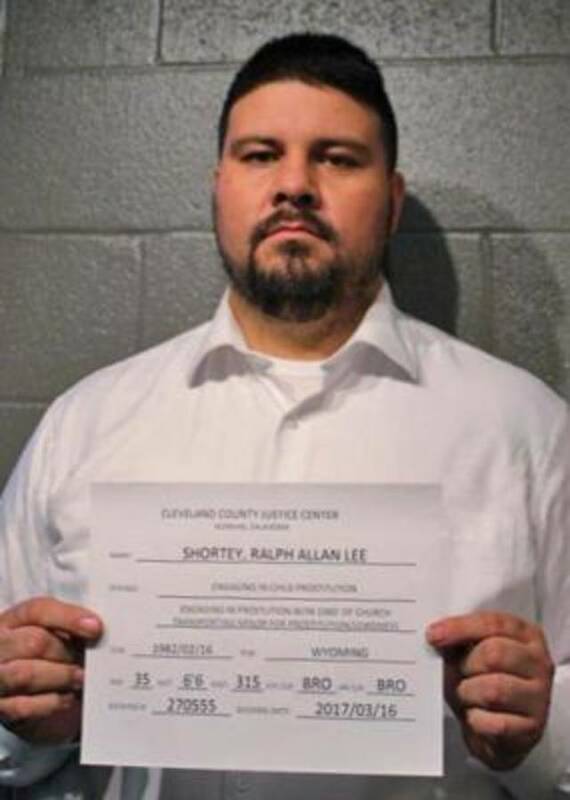 Newsweek reported that Ralph Shortey was charged with and pleaded guilty to a charge of trafficking of children. This charge stems from Shortey soliciting a 17 year old boy in March 2017. Shortey pleaded guilty in order to avoid further charges, in accordance with a deal he made with prosecutors from the U.S. Government. The former state Senator believes that his plea of guilty is the right thing to do. He feels his acceptance of guilt for his wrong doings will allow his family the ability to heal and avoid further humiliation due to his actions. Shortey is married and has four children. As Donald Trump entered the 2016 Presidential race, Shortey was quick to offer his support. In October 2015 the Trump administration named Shortey as part of its leadership team. Next Post One of the Worst of Fox News' Anchors Is Off the Air. Donald Trump Is Pissed.